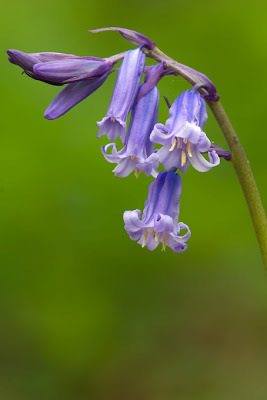 Ben Lee Photoimagery: Spring is here? So is it? The signs seem to be there! One of the Phenological measures is Cuckoo flower (Cardamine pratensis) this has appeared in abundance this year in hitherto unseen patches - well by me anyway. Hawthorn blossom was bunched tight for much of April before it decided to flourish. The Bluebells (Hyacinthoides non-scripta) have suddenly awakened and great swathes of blue through the local woods, they popped up in fits and starts not really knowing they were supposed to be there and then with the onset of some warm April sunshine suddenly all at once took their part in the great spring spectacle. 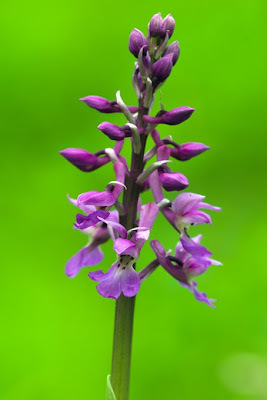 My earlier find of signs of Early Purple Orchid (Orchis mascula), have now sprouted into the beautiful and stunning Wild Orchid that they are, their appearance heralding the start of my personal Orchid Voyage through the countryside. 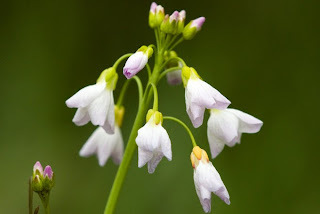 Is it me or has the harsh winter led to a greater amount of flowers this year, I seem to have found more of everything this year, late as it may have been. Joining in with this symphony of colour are the ferns unfurling there exquisite fronds standing to attention bolt upright before later gently leaning over. 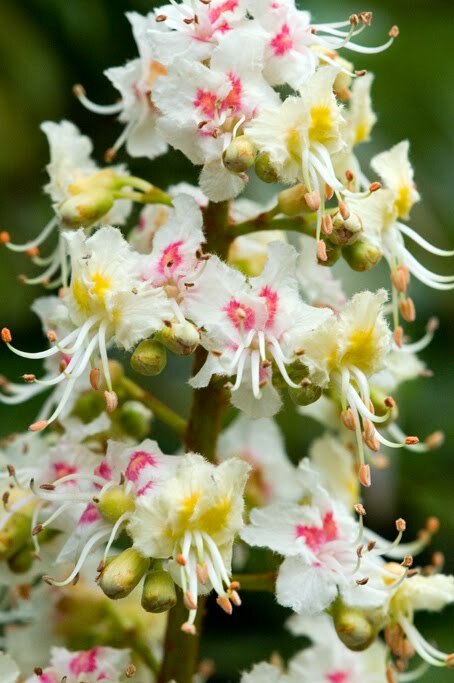 The trees have also been joining in their canopies seemingly full of flower and splendour, Horse Chestnut (Aesculus hippocastanum) has been found blooming in earnest near to me which will do wonders for the conker players! Please also not that the flowers are two distinct colours I'd never notice before! 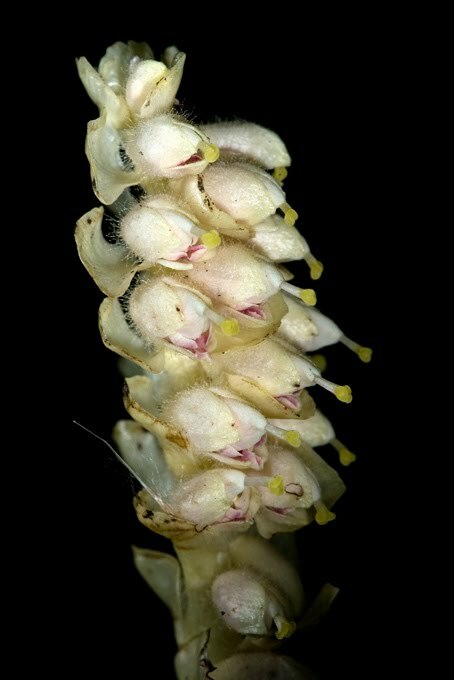 To complete my springtime collection I found a most unusual looking plant hiding under my mother Laurel hedge, Toothwort (Lathraea squamaria) a member of the Broomrape family this bizarre looking plant is entirely parasitic on the roots of woody shrubs especially Hazel. So to answer the question "Spring is here?" 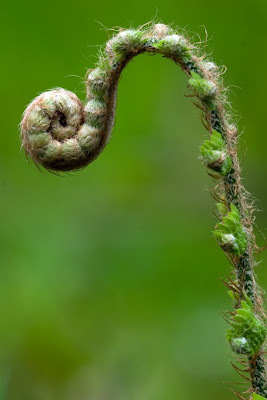 I reckon, yes it is, is it late, not really just we seem to be more aware of the timing of the seasons of late. What I can tell you is that it has been one of the best so far for flowering plants in quite a while!